On October 1, 2018, Spot My Blue Boy was laid to rest due to recovery complications from his January 2018 broken leg. 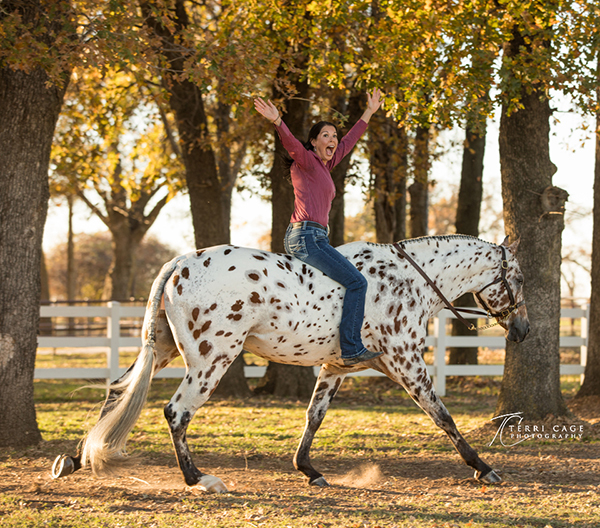 Domino, as he was affectionately known around the world, was a 2007, striking, bay leopard stallion sired by the legendary Skys Blue Boy. His ashes will be buried under a freshly planted Live Oak tree in front of his barn at Chepota Farm. A stone memorial commemorating his life will be placed beside its trunk. 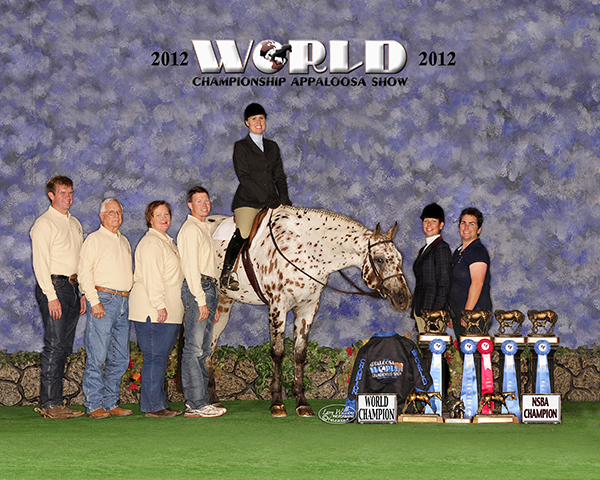 Domino won the title of 2012 World’s Best Appaloosa after garnering five World Championships and six National Championships in three years. 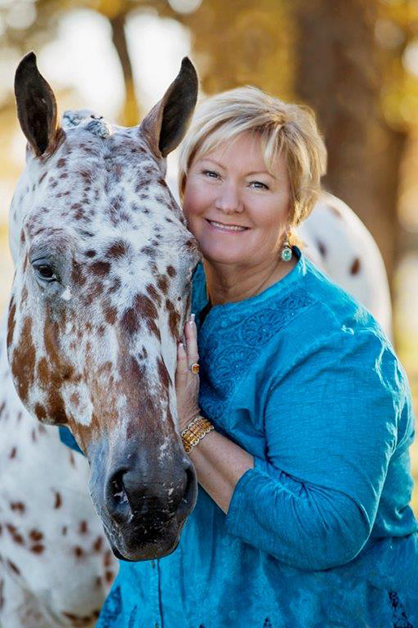 Lisa Ligon, his first and most enduring trainer, says of Spot My Blue Boy, “He was one of the most kind and trainable horses I ever had the privilege of working with. He had a great personality. Just a damn good boy.” Ligon has trained many of his winning offspring. In 2012, he retired to the breeding shed. With less than seventy foals of showing age, he has sired nineteen World Champions, nine National Champions, one Reserve Congress Champion, one BCF Champion, and twelve European Champion. Domino was a gentle giant and always exceptionally well behaved. “I never worried about introducing him to new people. Even small children could love on his face without concern. He showed incredible heart after his injury. He took every treatment with massive stoicism and remained happy until the end, even though he was uncomfortable.” Hogan says.